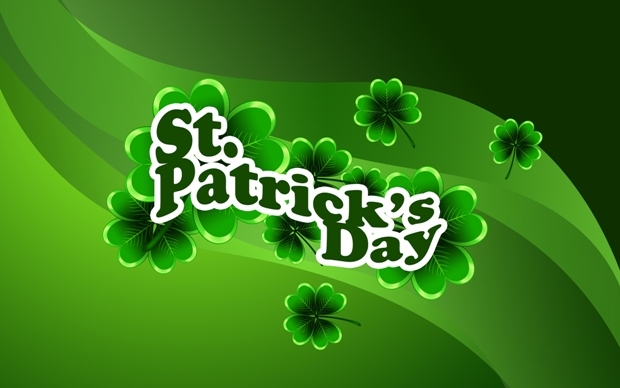 St. Michaels is celebrating St. Patrick’s Day with special events. The annual Carpenter Street Saloon shopping cart races are held every year on St. Patrick’s Day at Midnight. Proceeds benefit the St. Michaels and Tilghman Fire Departments. The Blackthorn Irish Pub will have their annual event with live music and Bag Pipers.